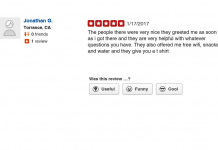 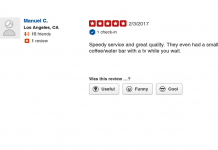 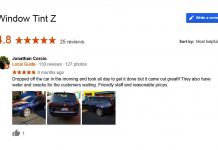 Customer Reviews Automotive Absolute Best! 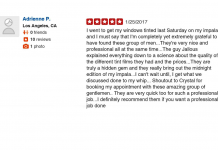 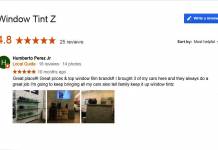 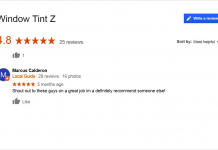 Ultimate Window Tinting is the absolute best! 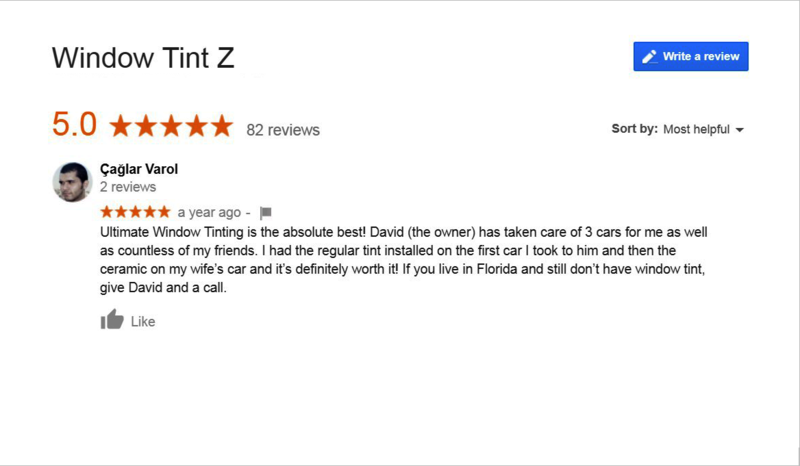 David (the owner) has taken care of 3 cars for me as well as countless of my friends. 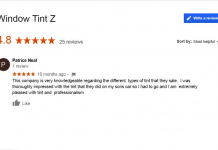 I had the regular tint installed on the first car I took to him and then the ceramic on my wife’s car and it’s definitely worth it! 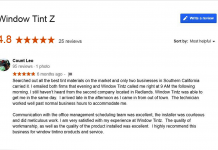 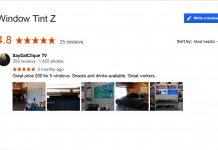 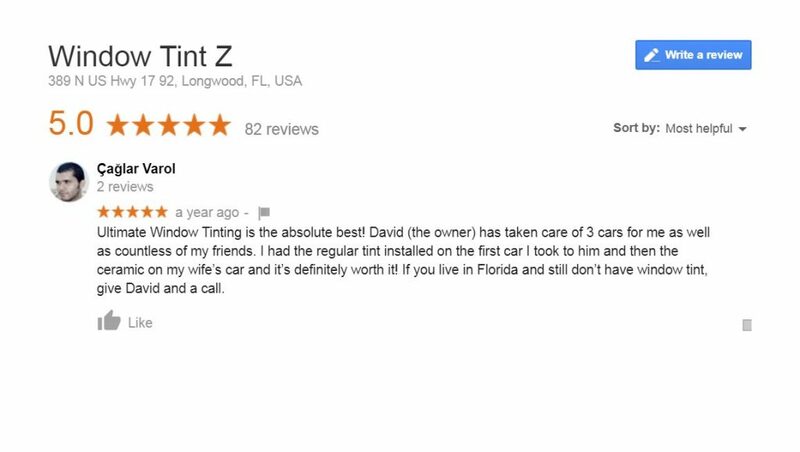 If you live in Florida and still don’t have window tint, give David and a call.